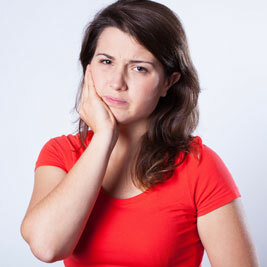 When you have a dental emergency, such as pain or swelling, we treat it very seriously and with great concern. Our primary goal is to help make you comfortable every time you're in our office, and especially with a dental emergency. We provide same-day service when needed, to help alleviate your pain as we make the dental repairs.